When a team goes through a transition such as Stevenage’s it is important to maintain some experience to help the new players settle down and perform. 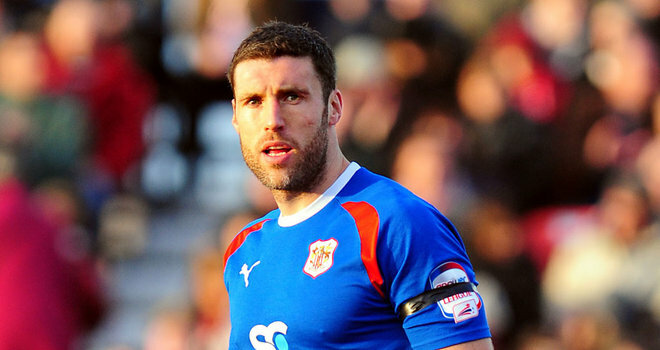 Jon Ashton joined Stevenage in 2009 and has made over 200 appearances for the League 2 side. Last season, he was awarded the role as Stevenage captain, after Mark Roberts moved to Fleetwood Town. He is expected to resume his role as captain, although manager Graham Westley is still undecided. He is a fan favourite too and has won numerous awards during his time at Stevenage including Players’ Player of the Year award and Player of the Year award. His experience will be invaluable and with just three players remaining from last season squad, he must be a role model.